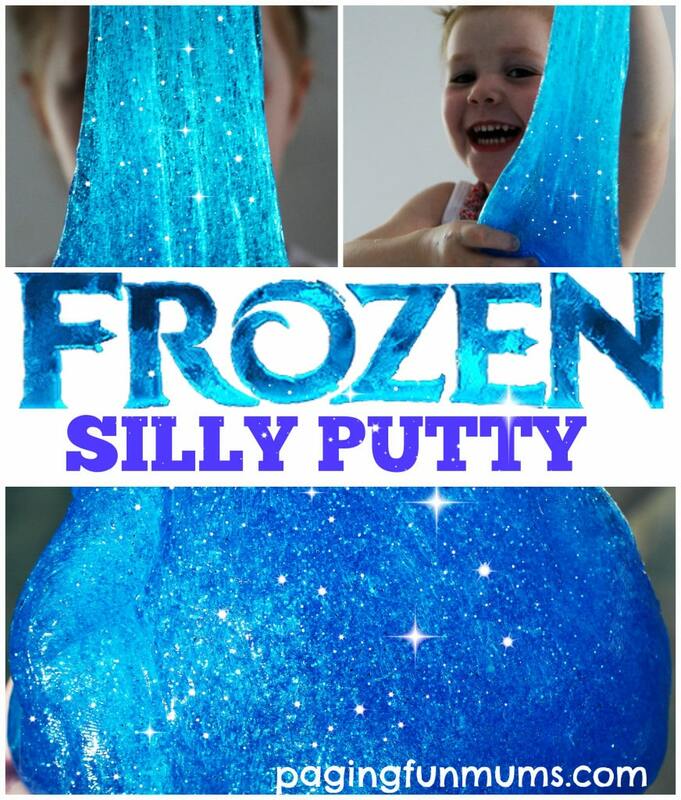 Know any little girls out there who love the movie FROZEN? Its practically a religion in our household. Thank you for that, Disney. My daughter told me the other day that when she has babies, she’s going to name them Elsa and Anna (at least she didn’t see the latest baby name trends and decide she wanted to name her kids Khaleesi or Katniss). But I’m always a fan of something that can be made at home, while still catering to her uber love of the Disney franchise, and Frozen in particular. Click here to get the recipe and full instructions from Paging Fun Mums! Just made 2! One for each daughter. I used felt on one and plain fneanll on another. They both turned out great! Quick and easy, I think this is my new “go to” for gifts. Thanks!